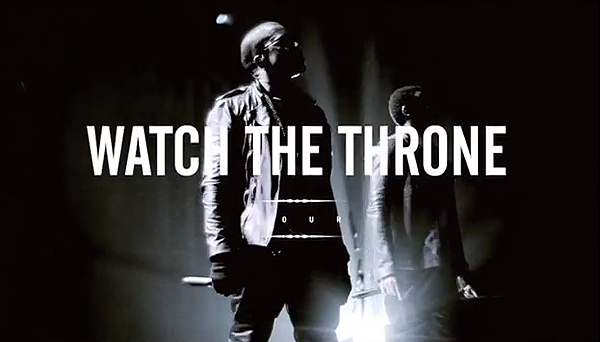 In the All of the lights footage you can see Kanye West going H.A.M on the lights man haha! Only Yeezy I tell ya! Anyway, check it out!! !